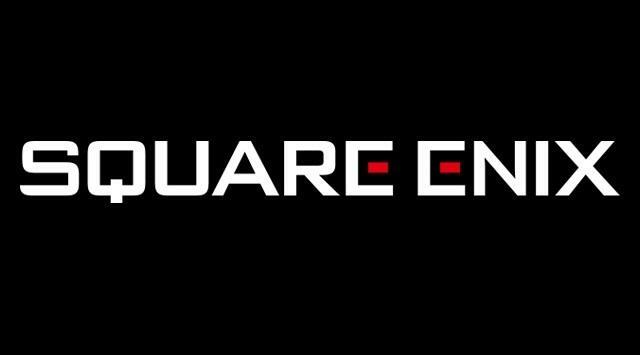 Nintendo found a new ally this week in another dominating figure of the Japanese gaming world: Square Enix. These two towering giants have had an on/off relationship over the past three decades, but recent years seem to have been on the upswing for the two, at least in terms of Nintendo’s portable consoles, where fans were treated to hits like The World Ends with You, Dragon Quest, and the Bravely games. And now that the Switch appears to be taking off all over the world and tapping into a portable market that Microsoft and Sony have no way of touching, you can bet Square Enix is prepared to take full advantage. It has already pledged full support for the Dragon Quest series on the platform, including Dragon Quest XI and other spin-offs like Dragon Quest Builders, and the upcoming Project: Octopath Traveler has longtime fans drooling at the mouth to further sink their retro fangs into it. Square Enix, pull up a chair… let’s talk. Shall we? Let’s be real here, Square Enix. “Subtlety” has never been your strength, and the sizes of your games often dwarf those of rival companies. The Nintendo Switch, bless its soul, is already struggling to run third-party games without a SID card, and something tells me that your most detailed and complex games simply won’t make the cut without making severe cuts of their own. File size isn’t the only issue either. Square Enix’s AAA games have a reputation for not being reliable in their performance. Square Enix’s titles might test the limits of the Switch, but don’t be surprised if players complain about the dip in performance if Tomb Raider or Deus Ex ever slip onto the console. Something tells me those who bought a Switch aren’t expecting third-party games to be pristine, but don’t let that drop your guard either. These games must be semi-playable and enjoyable right out of the box. Patches will complicate the Switch’s memory issues, and overestimating portability is a huge trap that many are bound to fall into. Playing on the go isn’t exactly something that the AAA scene rallies around. They love their 60fps frame rates and their big screen TVs and often settle for little less. Indie gamers and Nintendo fans with years of practice don’t mind, but I wouldn’t expect the same response for “me too!” ports on the Switch. Let’s see how a few perform before going all in on this option, shall we? …yes, it’s been that long since anything cutting edge from Square appeared on a Nintendo home console. Dragon Quest is secure on the Switch, and I have no doubt that Square Enix will see this through. Dragon Quest is even more inseparable from Nintendo than Final Fantasy, especially in its home country. I also have faith that the popular World of Final Fantasy spin-off would be a fantastic release to peddle out to the fans. Final Fantasy XV, Final Fantasy VII Remake, and Kingdom Hearts III and the other blockbuster Japanese games? Don’t break your back over them, Square Enix. If it can’t happen, it just plain can’t happen. Just come out and say it. Don’t let future releases planned for a PlayStation 4 and Xbox One release suffer for the Switch’s sake. 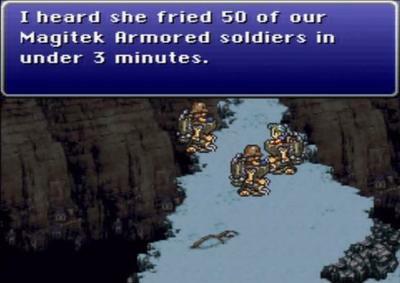 Fans of the series should understand at Final Fantasy has always been more about cutting-edge technology than anything else, something that the Switch just can’t provide. The Switch’s accessibility fits the bill for the easier Final Fantasy games, but let’s be real: this is Final Fantasy. Go gaudy, or go home! Virtual Console is a thing of the past, and it’s also something you’ve never been overly enthusiastic about. I understand, Square Enix. Fans are willing to pay top dollar for your older games, so why settle for Nintendo’s artificial pricing limitations? If you feel your classics are more valuable than the pocket change rates, then put up or shut up! As someone who bought the Seiken Densetsu Collection in Japan, all I can say is that bundles are clearly the way to go. Final Fantasy‘s SNES games? Touch them up, put them in a bundle, ship them out. Overload them with options! 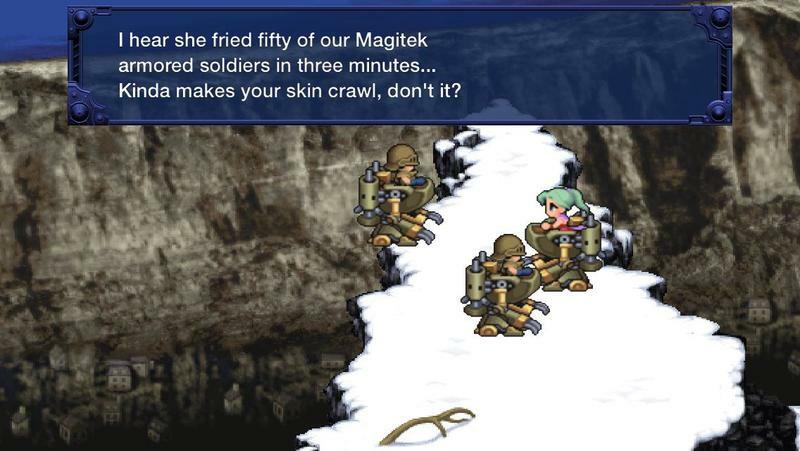 Four versions of Final Fantasy IV: the original fixed up SNES release, the bug-free Advance version, the PSP remake, and the Nintendo DS remake, don’t leave anything out! Definitive as definitive can be… even include those sequels if you REALLY feel you have to. Chrono Trigger? Straight-up port that, charge $29.99 if you want! I’d buy it. No HD remaster necessary. In fact, don’t! No reason to try and improve upon perfection? If you do decide to take the HD remaster route, remember… options. The original 16-bit graphics must be included, or hell, sold separately if need be. Dig deep! Explore what the fanbase remembers happily Actraiser! Terranigma! Explore what they never got the chance to enjoy. Romancing SaGa, Live a Live, Bahamut Lagoon. Deliver North Americans the games you never got around to. Go crazy with the bundles, and market them to the right crowds. This is the most friendly console of all time for this to happen. Old gamers who are now parents will enjoy having access to these games anywhere they go, and the retro gaming scene is ravenous for portable versions at long last. As I’ve said, this is finally the chance to make the perfect, portable retro gaming machine, and without Square Enix’s full participation, it just won’t feel like it was worth it.